The widespread Transit TV™ audience is now being exposed to the benefits and usage of a new offering from YouTube called YouTube Go. 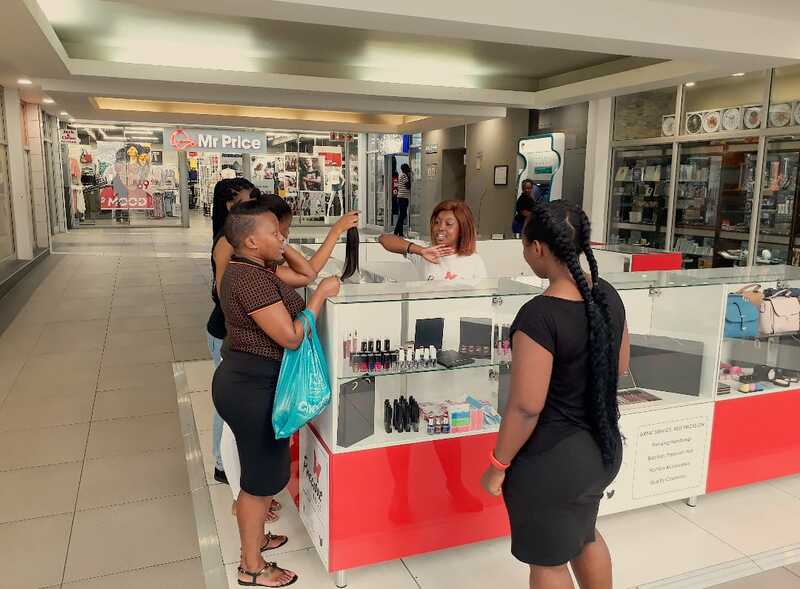 Understanding the value of digital platforms, YouTube Go has commissioned Transit TV™ to flight its commercial to ensure that South African consumers know about the new app and understand how to use it. YouTube Go is a new app that allows consumers to enjoy offline viewing and sharing, even with limited data or a slow connection. The current YouTube app is too data-heavy for it to be usable to most viewers. The new app is nimbler and features a more user-friendly interface. 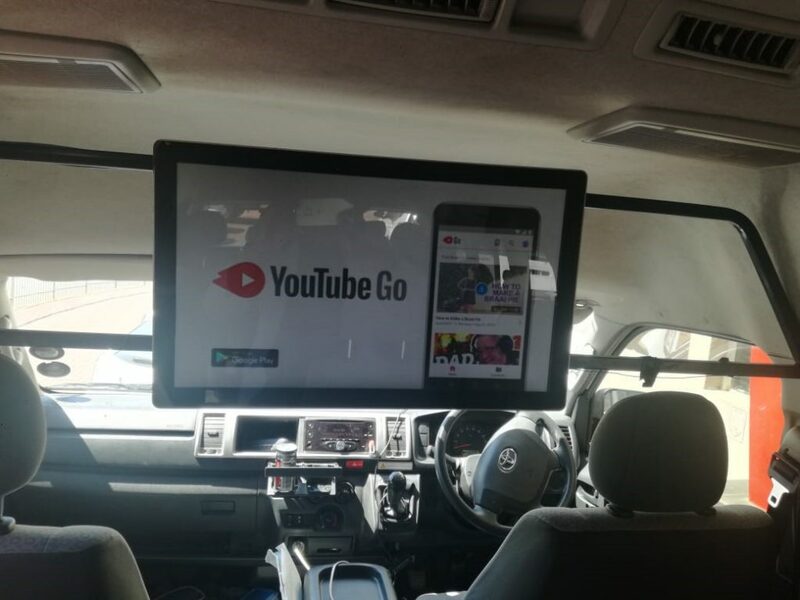 The YouTube Go commercial is being flighted to an audience of over 13 million viewers a month inside taxis, at PRASA train stations, bus stations and taxi ranks. 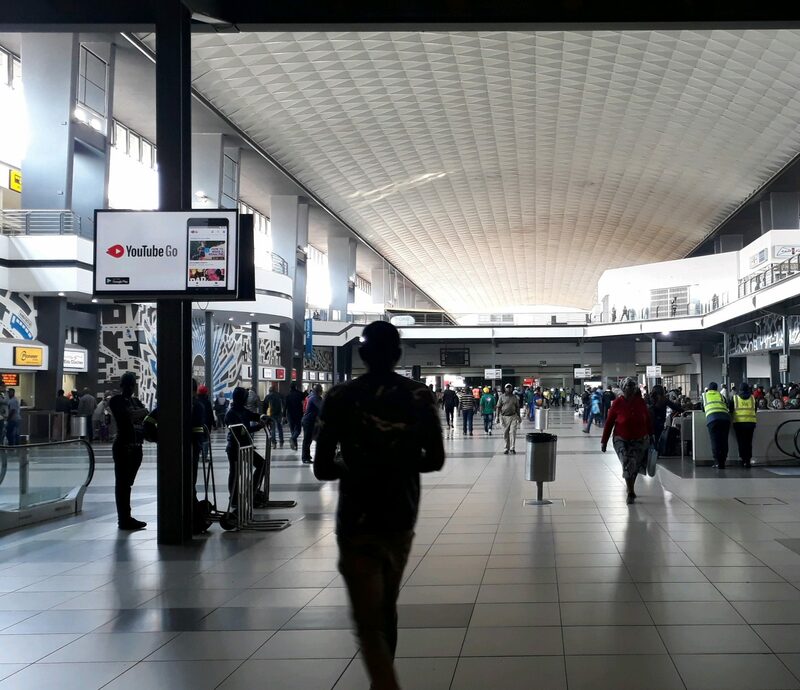 The taxi industry sees more than 15 million commuter trips taking place weekly, while the train and bus industry make over 2 million and 9 million weekly commuter trips, respectively. For brands advertising on the channel, these numbers translate to frequency, impact and high recall. Transit TV™ flights to a captive audience that experiences long dwell times – 59 minutes per day in taxis, 68 minutes per day on trains, and 66 minutes per day on buses. The viewers are household purchasing decision makers, are technologically savvy and economically active. 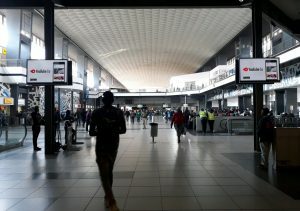 This audience is keen to learn more about new products and brands and make a purchase within five minutes of disembarking from their mode of transport. What does this mean for advertisers? Exposing a brand on Transit.TV™ provides a unique opportunity to influence purchase behaviour – whether the consumer is aware of this or not. Advertising on the channel is interspersed with content that is relevant entertaining, engaging and informative and this holds the attention of the viewer and subsequently ensures high brand and messaging recall. “YouTube Go is a perfect fit with the commuter on the go. This commuter is connected via social media and engages with various channels many times a day. They have smart phones and tend to use it as a preferred medium of communication. Transit TV™ is a seamless fit for the YouTube Go brand,” explains Naidu. Transit TV™ flights content that is entertaining, educational, relevant and informative. It covers news, sport, music, entertainment and lifestyle, ensuring that audience attention continues to be drawn to the screens.